Cosgrave Studios: Pet Pics with Santa in Athens have been uploaded to Gallery! 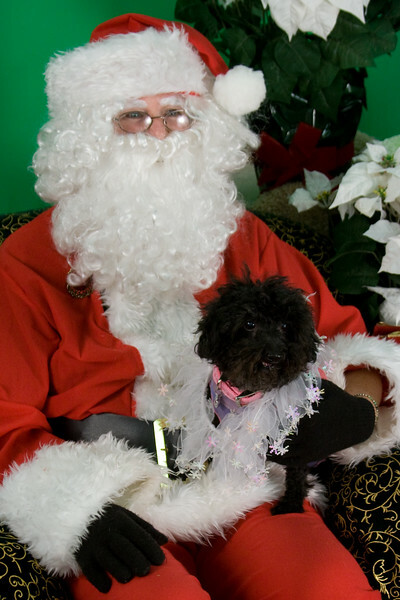 Pet Pics with Santa in Athens have been uploaded to Gallery! New photos have been added to the gallery from this Saturdays event at Pet Supplies Plus in Athens to help Disaster Response Animal Rescue. Be sure to check them out! !